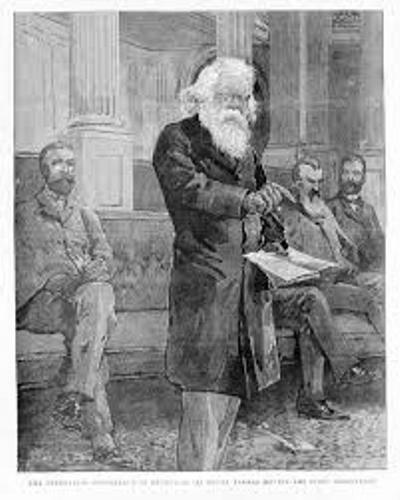 Let me show you the interesting Sir Henry Parkes Facts if you want to know the famous Australian businessman and politician. Parkes was the Premier of New South Wales. In the Australian history, Parkes is considered as one of the well known advocates. There is no need to wonder that he was called as Father of Federation. Let’s find out more facts about Parkes below? 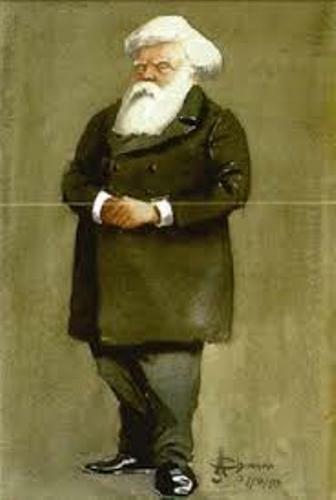 In 1872 until 1891, Parkes become the Premier for five different occasions. Then he became the member of Free Trade Party. In 1890, he took the role as the main instigator in a conference. In 1891, he became the instigator for the constitutional convention. Parkes passed away in 1896. Before his death, he contributed to the first series of meetings which led into the establishment of Australian Federation. The Times called Parkes as the most commanding figure in Australian Politics when he was alive. Another Politician who was impressed with Parkes is Alfred Deakin. Get facts about Australia here. Let’s find out the place of birth of Parkes. He was born in Canley, Warwickshire, England. Today, the location is included in the suburban area of Coventry. There is no exact information about his mother. But she passed away in 1842. His father worked as a farmer. His name was Thomas Parkes. If you think that Parkes received official education, you are wrong. He only got little schooling when he was young. 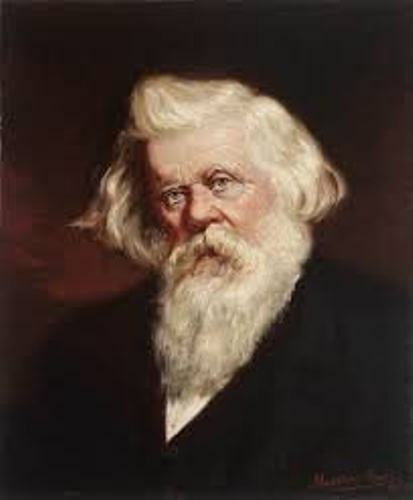 However, Parkes was smart and educated himself by reading various books. Clarinda Varney was the name of his wife. Both married on 11 July 1836. His two kids died at a young age. Moreover, the couple had to struggle a lot with the low economy in London. Parkes and his wife decided to immigrate to New South Wales. On 25 July 1839, both arrived in Sydney. Find out New South Wales facts here. Due to his hard struggle, he got the government job. His early job was to inspect the merchant vessels. Parkes was also an amazing poet. During his leisure time, he wrote poetry. 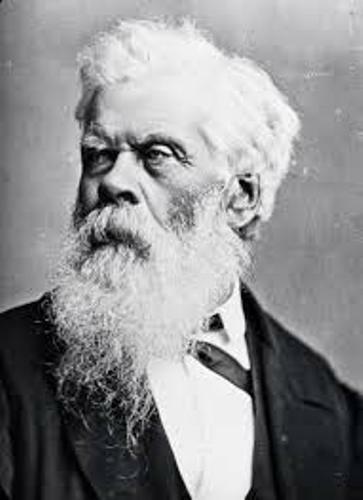 In 1842, his poetry volume was published in Sydney. It was entitled Stolen Moments. 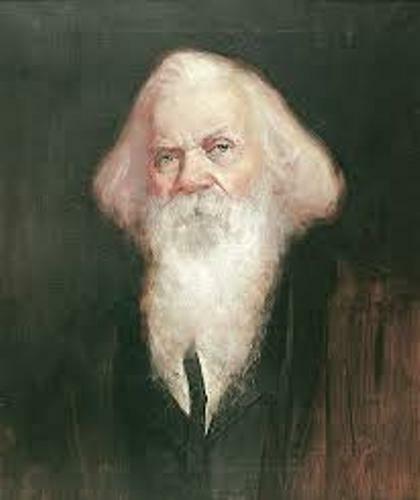 What do you think on facts about Sir Henry Parkes?